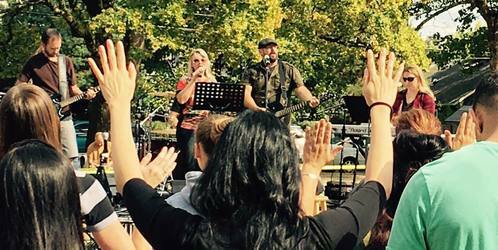 Our worship ministry has the privilege of helping the church glorify God by leading the church family in worship on a weekly basis, using music and the creative arts. Our goal is to create an environment where people can encounter and engage with God. Worship Team The vocalists and musicians who lead each week in the service. Design Team Individuals who help create an atmosphere for worship through creative use of the worship center and stage. 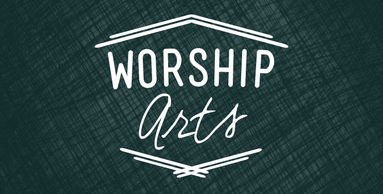 For information on Worship Arts, please send us a note.